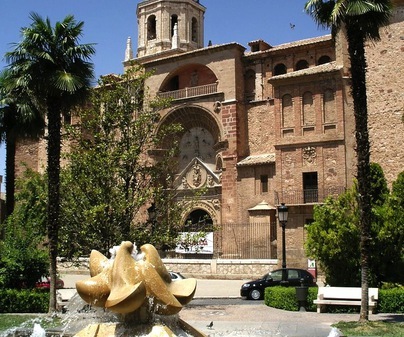 We can place Manzanares in the center of the province, in the region of La Mancha. 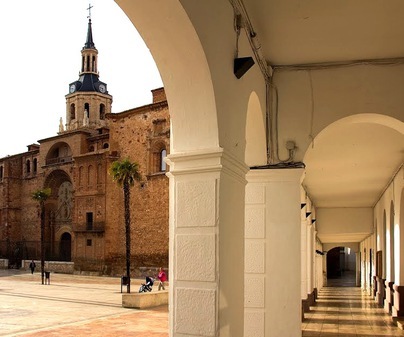 This town has lived for centuries on its excellent communication and viniculture industry. An example of its prosperity was the inauguration in 1895 of its electrical wiring, a project designed and directed by Isaac Peral. 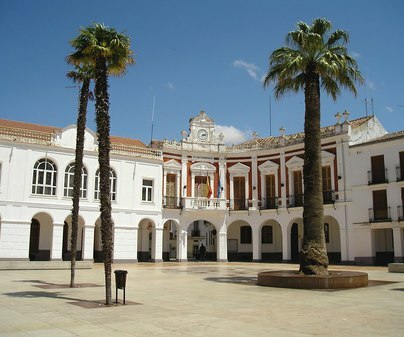 At the historical level, it is an important place because here the basis of the Manifesto de Manzanaros was seen through, written here by Cánovas del Castillo. With regard to its historical heritage, we should focus our visit on the church of the Assumption, built in the 16th century and divided into five sections with a big three-bodied tower at the foot of it. 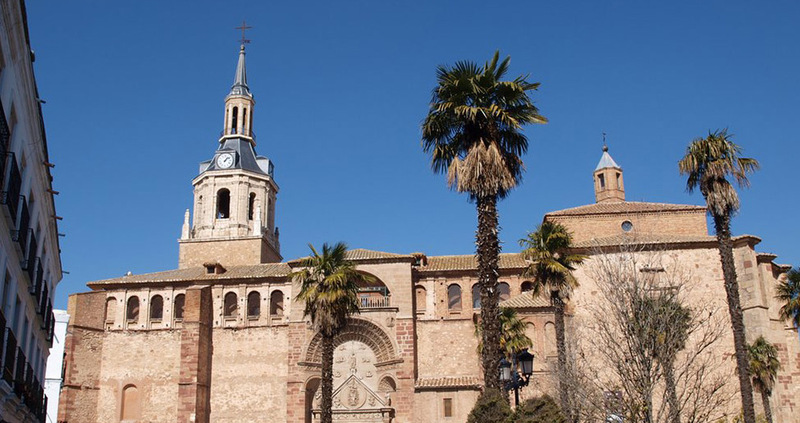 The main facade of the church is one of the things that a traveler should not miss on his way through the town. Executed by Enrique Egas, “el mozo” (the lad), it dates to 1560. We will see a complete marine theme and the depiction of the union between land and sky; all of it done using square and circular shapes. The whole building was categorized as an Asset of Cultural Interest in 1991. The church permits access to visitors, but keep the hours of worship in mind. 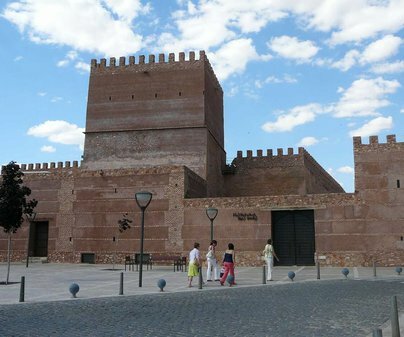 Manzanares has many patrimonial riches, but if we have to highlight just a few of them, they would be: the Pilas Bonas castle, recently renovated and declared a historic monument in 1979; the marvelous curved facade of its City Hall, built in 1920 by the architect Temo Sánchez; and its historic Bullring, to which Ingrid Bergman came in 1969 to see “El Cordobés” fight, and also where, in 1934, Ignacio Sánchez Mejías died, to whom Lorca paid homage in his celebrated verses.